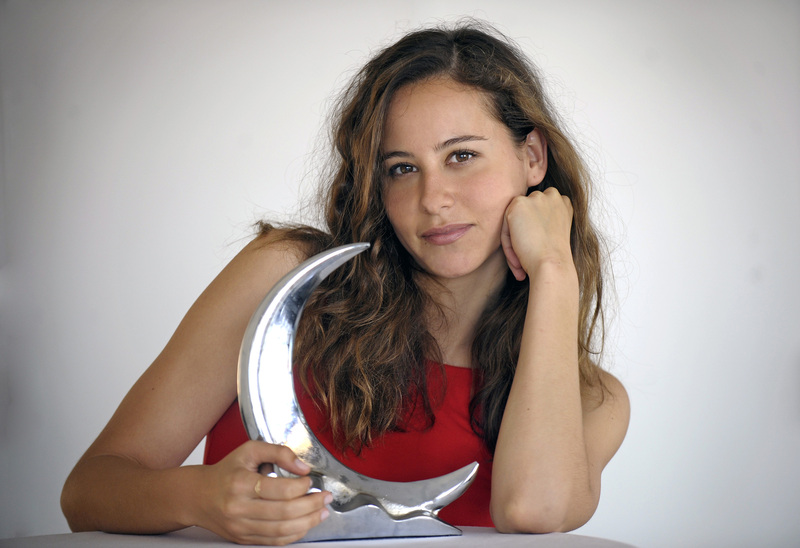 Irene Escolar wins the Fotogramas de Plata Theatre Award for Mammón. Irene Escolar has been awarded with the Premio de Cultura de la Comunidad de Madrid for her contribution to theatre. Irene will be performing with Bárbara Lennie “Sisters” written and directed by Pascal Rambert. Irene Escolar will be performing in “An Enemy of the People” at the Pavón Teatro Kamikaze. Irene at the Goya Awards 2018. Irene Escolar in Mammón by Nao Albet and Marcel Borrás performing in Teatros del Canal from March 14. Under the wolf´s skin with Irene Escolar y Mario Casas. Irene Escolar directs and performs “Leyendo Lorca”. Dates: 21/10: Residencia de Estudiantes. 21/11, 6/12, 13/12: Teatro Pavón Kamikaze. Irene Escolar nominated to the MAX Theatre Awards for “El Público”. 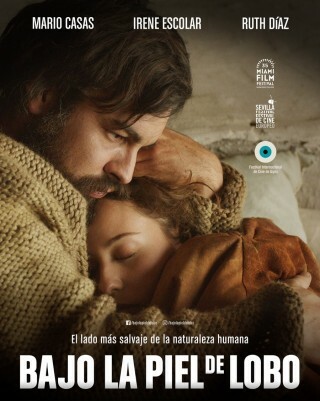 Irene Escolar wins the Goya Award as Best New Actress for her role of June in “An Autumn without Berlin”. 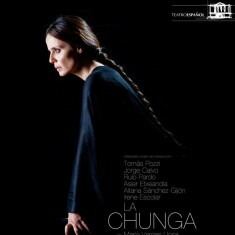 Irene Escolar is nominated to the prestigious Valle Inclán Theatre Award for “El público”. 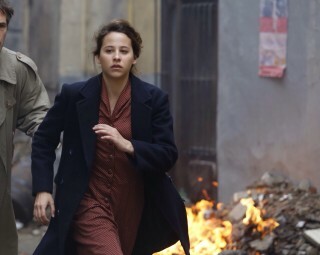 Irene Escolar is nominated to the Goya Awards as Best New Actress for her role of June in “An Autumn without Berlin”. Irene Escolar is nominated to the Premios Feroz bestowed by the members of the Foreign Press Association as best actress in a leading role. 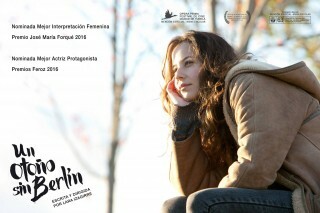 Irene Escolar is nominated to the Forqué Awards for her role of June in “An Autumn without Berlín” alongside with Juliette Binoche, Penélope Cruz, Nora Navas and Natalia de Molina. Irene Escolar is part of the cast of “El Público” by Federico García Lorca at the Teatro de la Abadía directed by Álex Rigola. Irene Escolar ha has received a special mention from the jury of the San Sebastián International Film Festival for her work in An Autumn without Berlin. Trailer of the film An Autumn without Berlin, which will be premiering at the San Sebastian Film Festival. 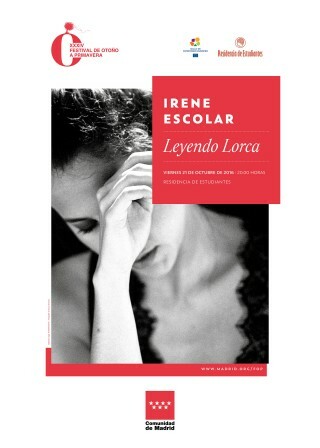 Irene Escolar in the cover of La Vanguardia´s newspaper supplement. 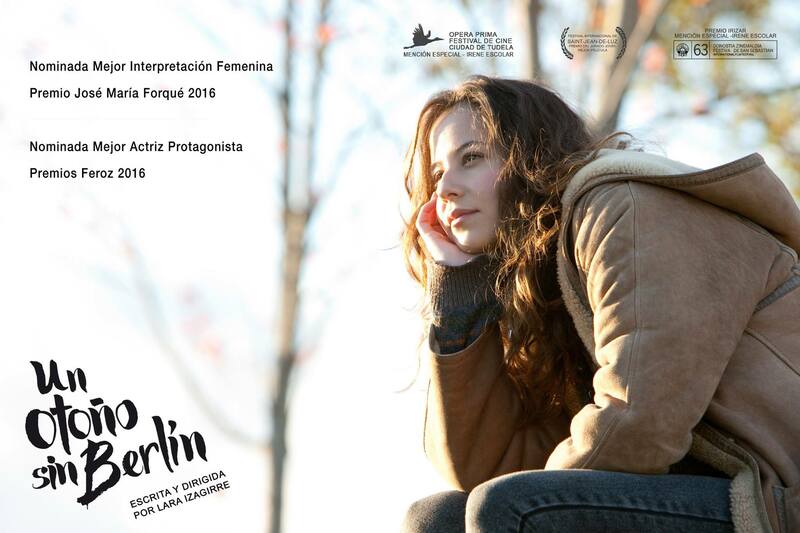 The film An Autumn without Berlin, first leading role of Irene Escolar, will be opening at the San Sebastián International Film Festival. Irene received in the 30th edition of the Cinema Jove International Film Festival the Future Talent Award. 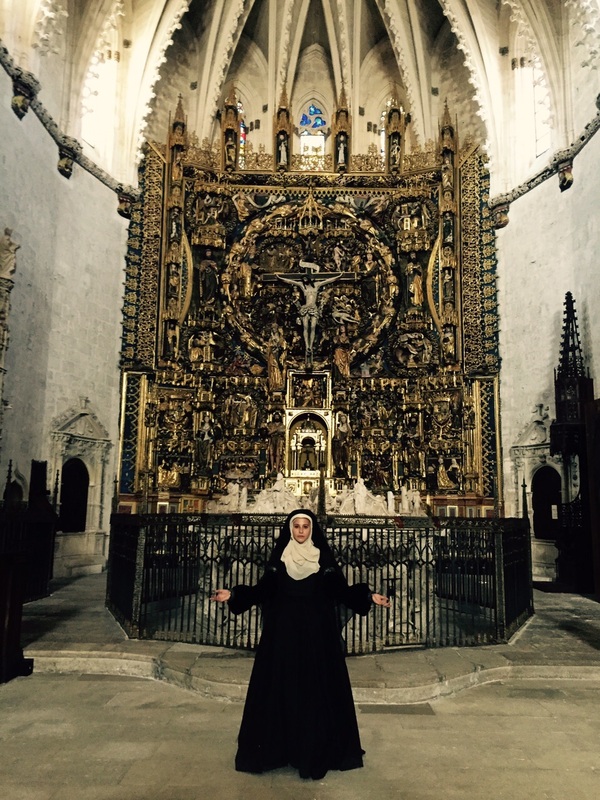 Irene is playing the leading role of Queen Juana The Mad in The Broken Crown film directed by Jordi Frades and produced by Televisión Española. 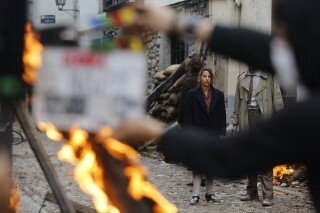 Irene is shooting in the north of Spain Gernika a film directed by Koldo Serra. 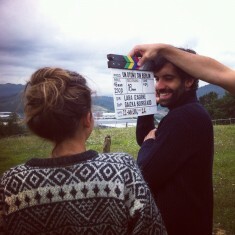 Irene Escolar is shooting in Bilbao “Un otoño sin Berlín”, first film of Lara Izaguirre. Irene Escolar in SModa magazine cover. 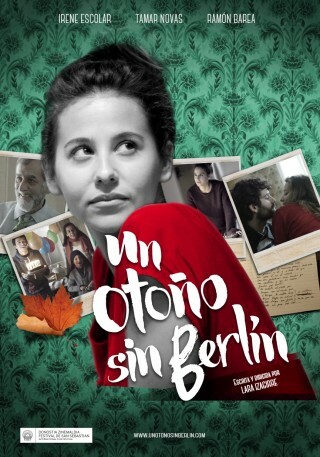 Irene Escolar starts shooting “Un otoño sin Berlin”, first film of Lara Izaguirre. Irene Escolar is member of the Teatro de la Ciudad. Theatrical proyect created by Miguel del Arco, Andrés Lima and Alfredo Sanzol. Irene Escolar interviewed by Rocío García Babelia, El País. 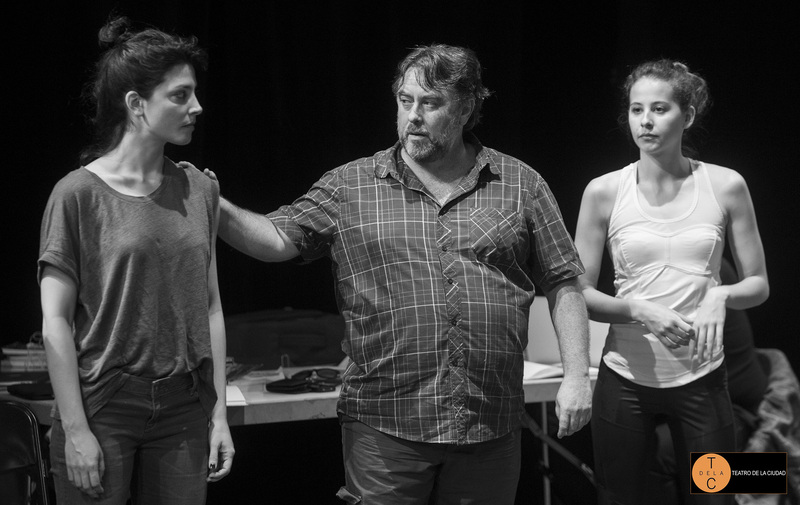 Irene Escolar begins rehearsing of “The Cripple of Inishmaan” by Martin McDonagh a text for The Teatro Español. Directed by Gerardo Vera, in the lineup since Dec. 17. Irene Escolar presents two films at the SEMINCI festival: “People in places” by Juan Cavestany and “Sentiments” by Santiago Tabernero. Irene Escolar releases “Capitalism, let them laugh” at the Circo Price directed by Andrés Lima. 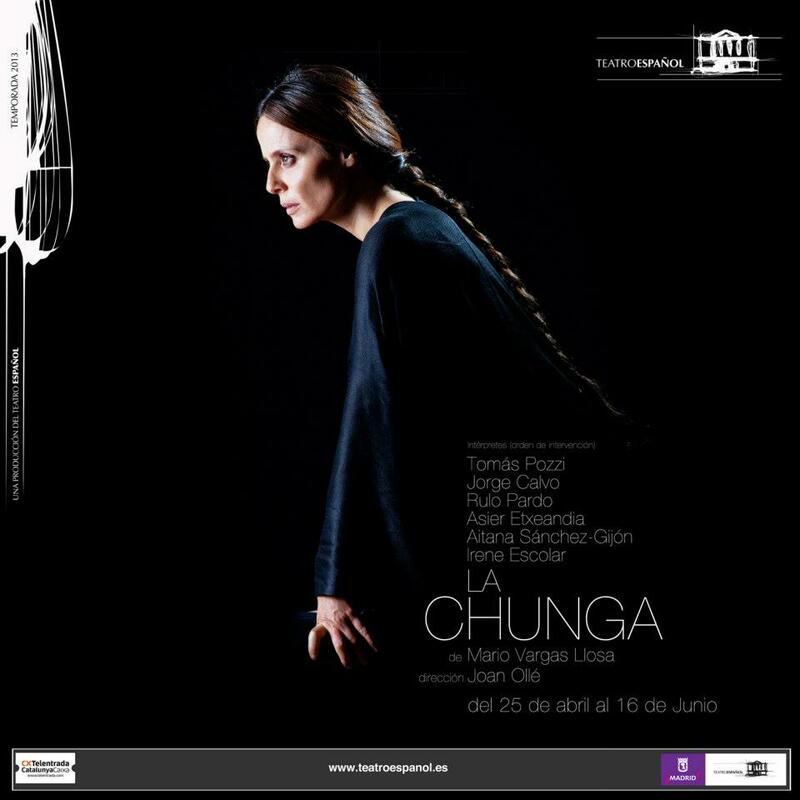 Irene starts rehearsals for the play “La Chunga” written by the nobel prize winner Mario Vargas Llosa in the prestigious theatre Teatro Español. The play is set to open April 25 th and will be running until June 13. Irene Escolar attends the Goya Awards. Irene Escolar is on tour with the play “Of Mice and Men” until February 2013. Calendar of performance. Irene Escolar has received a special mention from the jury of the San Sebastián International Film Festival for her outstanding performance in An Autumn without Berlin. Irene Escolar at the press conference of Under the Wolf´s skin.